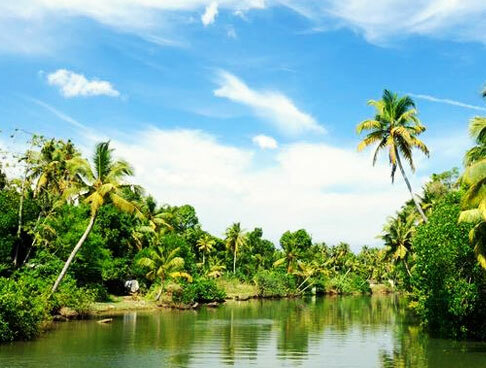 Vythiri is best known for its alluring scenery and pleasant weather which plays a key role in making the visit of every traveler memorable. The lush greenery, cascading streams and breathtaking waterfalls of the place, makes every traveler relax and enjoy like never before. 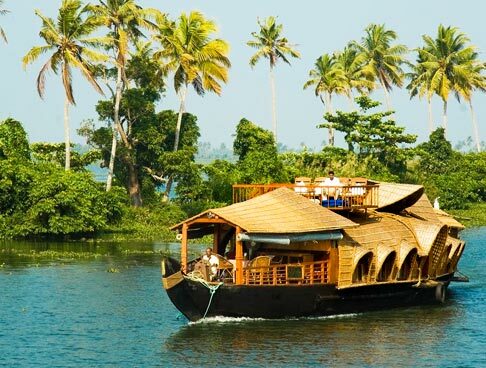 In this Vythiri tour by Indian holiday, you have a chance to visit the most popular attractions of the region. 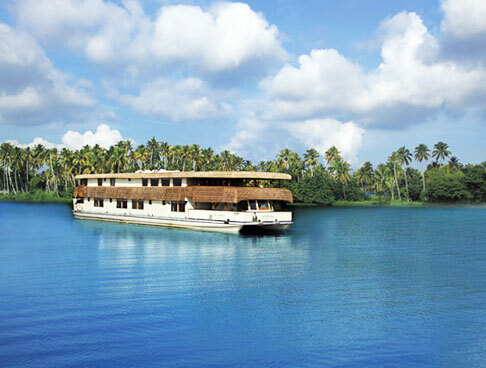 On your arrival at Vythiri, meet our Kerala Backwater representation for assistance and check-in at a hotel. 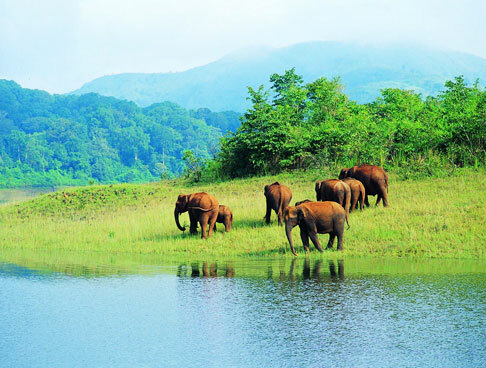 The rest of the day is free for you to explore the picturesque Vythiri on your own. 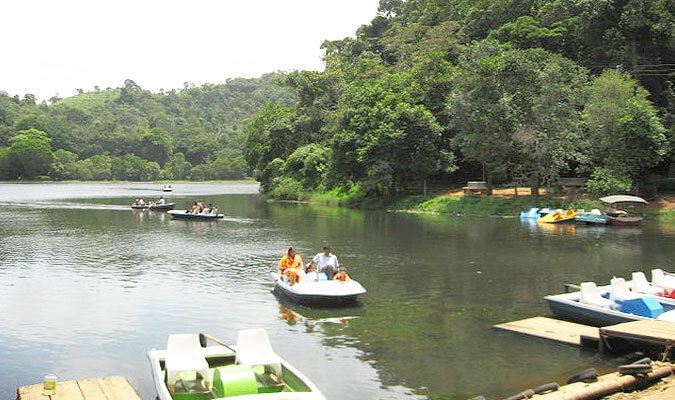 Vythiri is a great place frequently visited by travelers who are looking for fun and adventure. You can spend your free time in exploring the dense forests, several spice farms and culture and tradition of the place. Apart from strolling around, you can also go on short excursions to nearby places. Take your dinner and stay overnight in hotel. 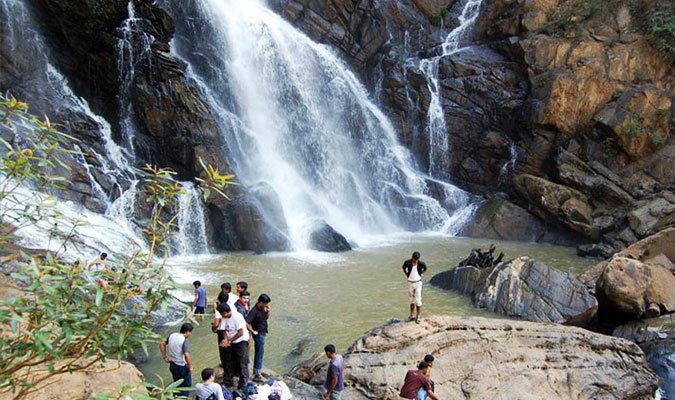 On the second day of your Vythiri tour package, you can explore the local attractions like Menmutty Falls; falling in three separate tiers, the water cascades down from a height up to 1000ft. 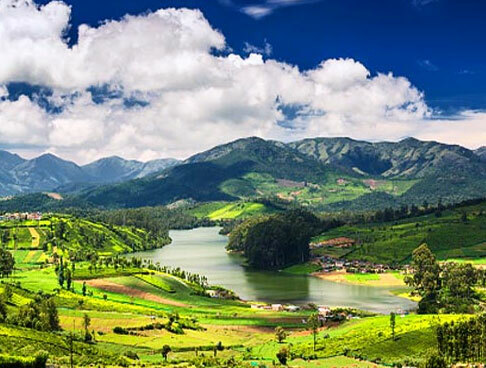 The place is reachable only after 2 km trek through the forest from Wayanad to Ooty road. Then, you can also go to Bansura Sagar Dam, which is constructed in the Bansura Lake and holds a large expanse of water. Apart from sightseeing, you can also indulge in power boat rides, zigzagging between the tiny islands that speckle the lake face. Thereafter, another attractions worth-visiting is Pookat Lake, a great place to enjoy some serene moments. Enjoy boating on Pookat Lake. 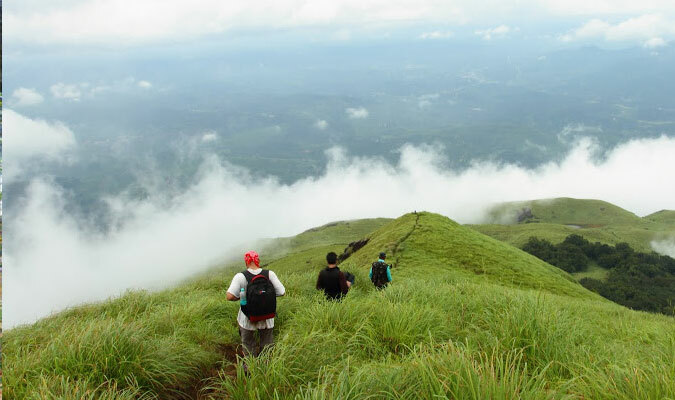 Further, scale the highest peak of Western Ghat in Wayanad by opting for a day hike to Chembra Peak. 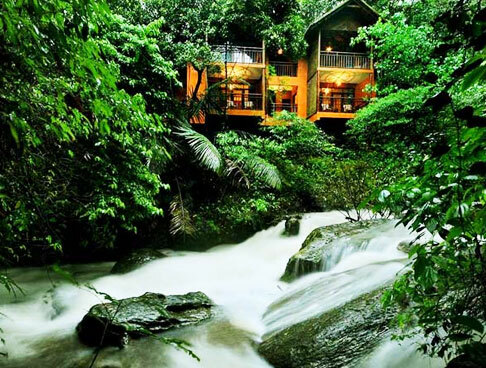 Adore the beautiful Wayanad, form the top. On the third day of Vythiri Tour package, take your breakfast and check-out from the hotel. 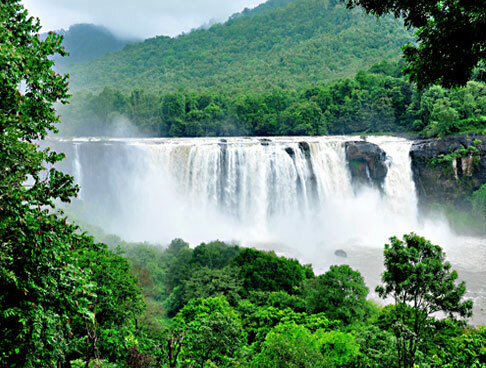 Later, you head to Karipur International airport at Kozikhode and board a flight for your onward destination.